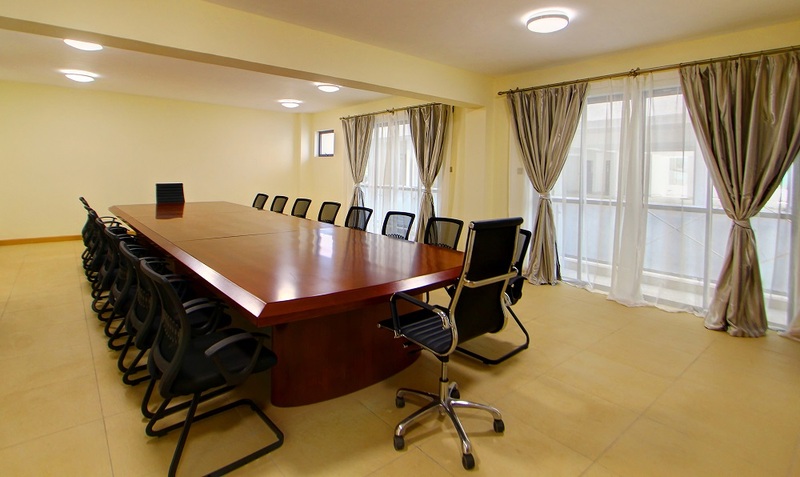 Lotos Inn and Suites offers fully furnished, luxurious serviced suites located in the heart of Nairobi's upmarket Westlands area. 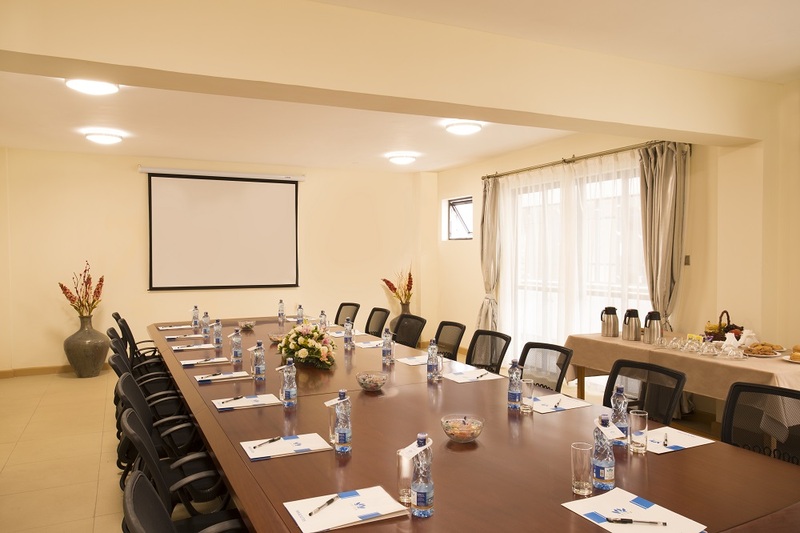 Lotos has a fully equipped meeting room facility. 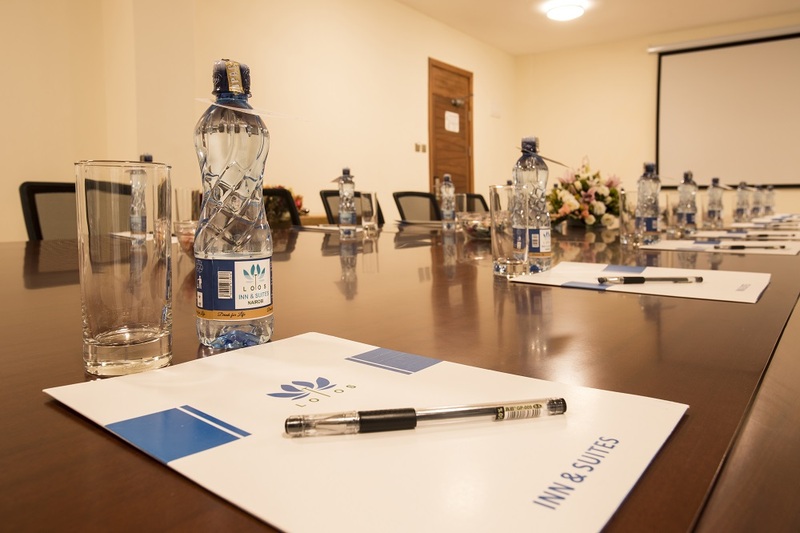 Our full day conference package includes Water, Coffee, Tea, Mineral Water, Snacks, Lunch and use of whiteboard & digital projector, Wifi, Writing Pads & Pens.